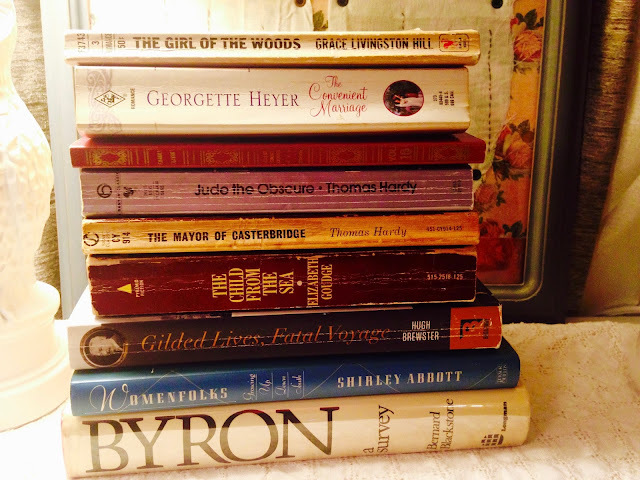 Between gifts from friends and a couple days of thrift shopping, I added a lot of books to my collection in January. Here is the stack I came away with when my daughter and I took a shopping day on the last Saturday of January. It was her birthday weekend and she was looking for some Ursula Blake costumes to launch her new Doctor Who fandom blog. Me? I was just looking for books. Who can get enough of the Titanic? Not me. I've mentioned before how much I love reading about the Gilded Age of America and Britain and I think I'll really enjoy this one. Gilded Lives, Fatal Voyage (2012) tells the stories of several of the Titanic's First-Class passengers and the lives they led prior to the sinking (and after, if they made it!) 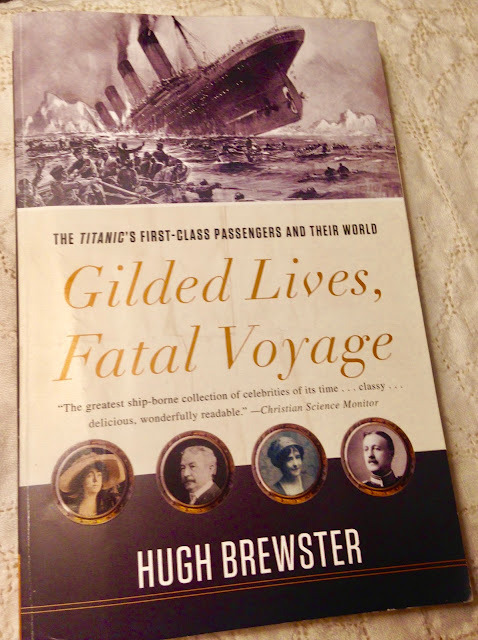 Author Hugh Brewster has been writing stories about the Titanic for over 25 years. I think this one will be next up to be read. I debated on this one but finally decided to go with it. While I've been in Arkansas only three years, the whole Southern woman thing has begun to rub off a little. I also think I'll really enjoy imagining what life was like for my grandma and great grandma who were born and raised out here. 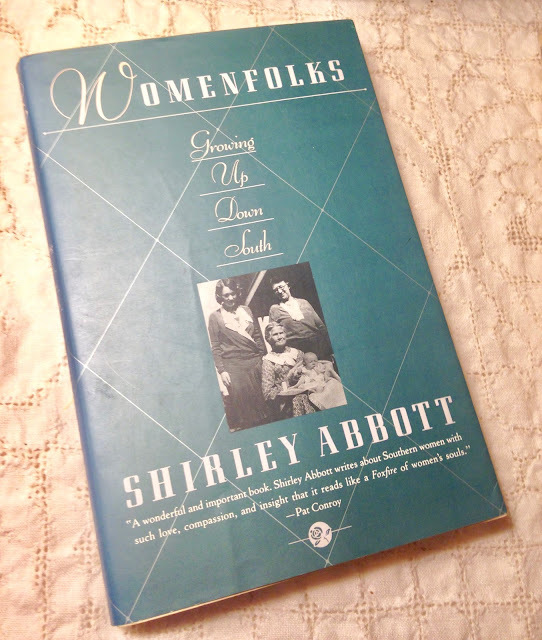 Womenfolks: Growing Up Down South by Shirley Abbott (1983) is sure to be a great read. I visited Byron's home in Nottinghamshire in September and developed a greater curiosity about him and what fueled his poetry. Weirdly, it's been hard to find anything on him around here---even at Barnes and Noble, if you can believe it. When I stumbled on this part study/part biography, I quickly snatched it up. 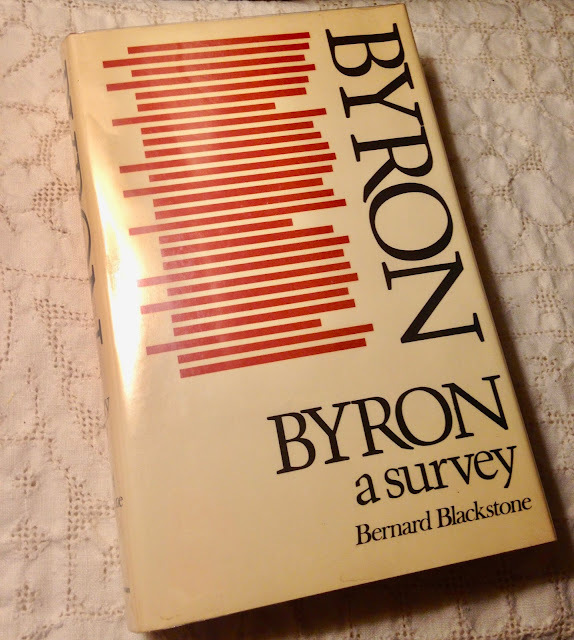 Byron: A Survey (1975) by Bernard Blackstone is sure to be a great continuation as I learn more about this mad, bad, and dangerous Regency era figure. 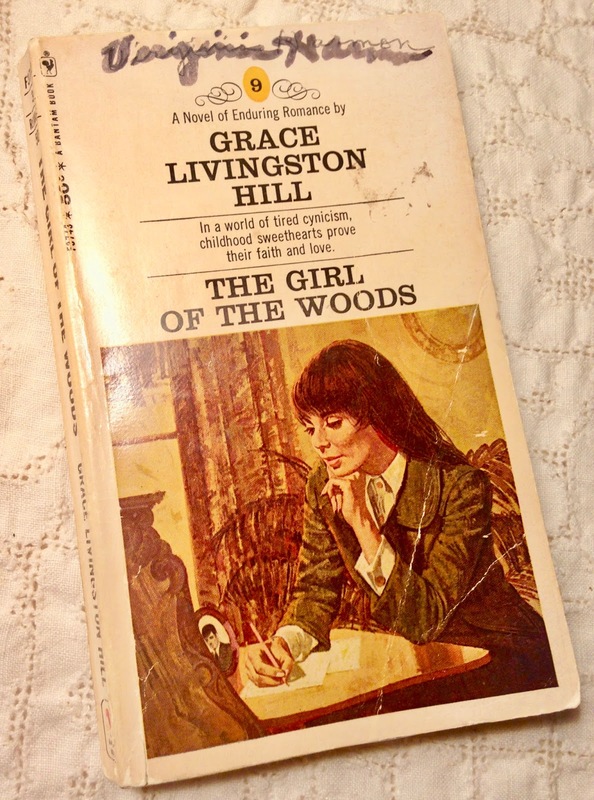 When I was a teenager, my great grandma Annabelle would send me a Grace Livingston Hill book at least once a month. When I'd come to visit her, she'd give me bags of books with several inside. Ignorant teen that I was, I didn't appreciate a wholesome story like this so I never opened even one of them. Now I'm collecting them like mad so I was super happy to find The Girl of the Woods (1942) at Trolley Line Books in Rogers. I love books that are well-loved like this one---it just adds to the history of the story. 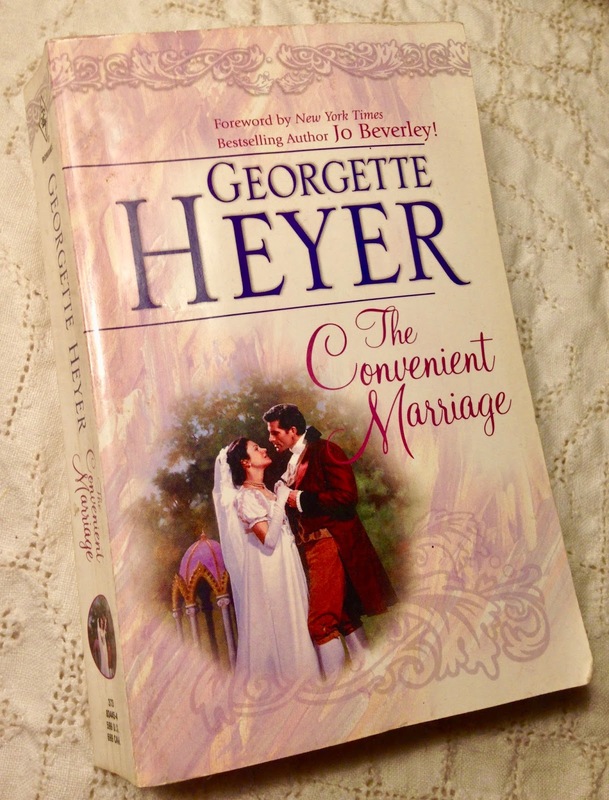 Some of my England friends have been singing the praises of Georgette Heyer's Regency era stories so I was happy to find The Convenient Marriage (1934) at the Salvation Army thrift store in Rogers. I'm not usually one for romance novels so we'll see how it goes. 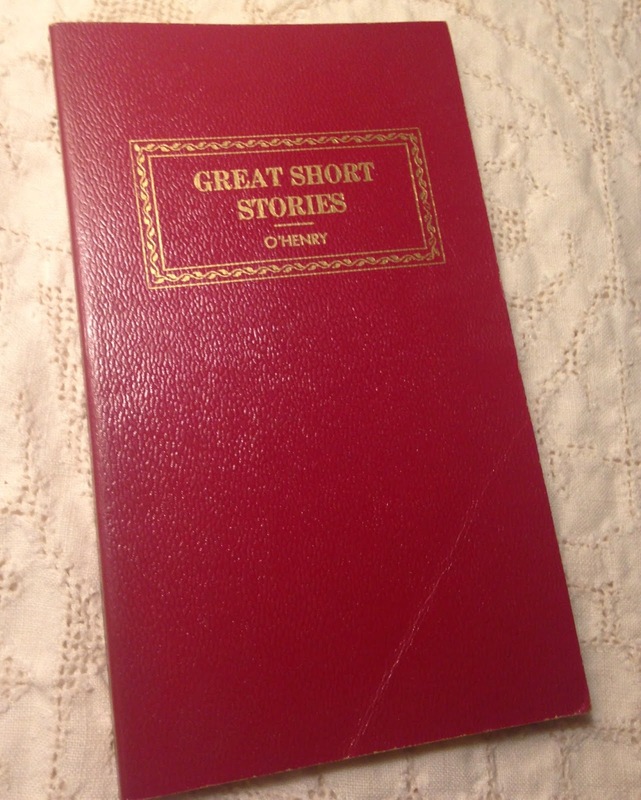 This is a fun gift book from the 1950s: Great Short Stories by O. Henry. It's volume 10 of a series called Family Classics published by Award Books. I read The Gift of the Magi to my family at Christmas time. I was the only one who was familiar with it and everyone else loved it. I'm sure I'll enjoy the other stories, as well. I've had Thomas Hardy's works on my wishlist for ages but have so far only found one antique copy of Tess of the d'Urbervilles. 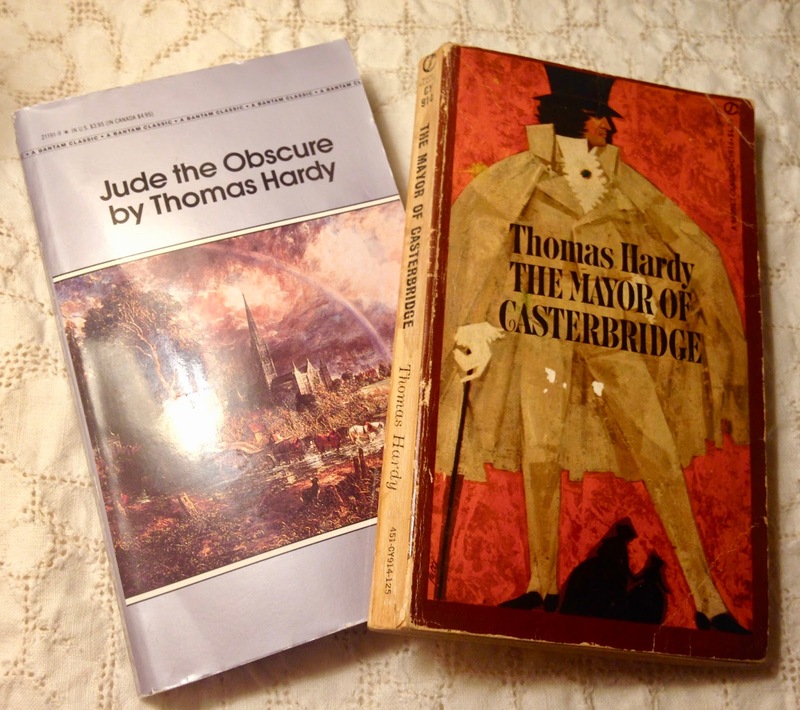 I found these two paperbacks: Jude the Obscure (1895) and The Mayor of Casterbridge (1886). I'm still on the hunt for vintage hardbacks but these will at least allow me to read the stories soon. 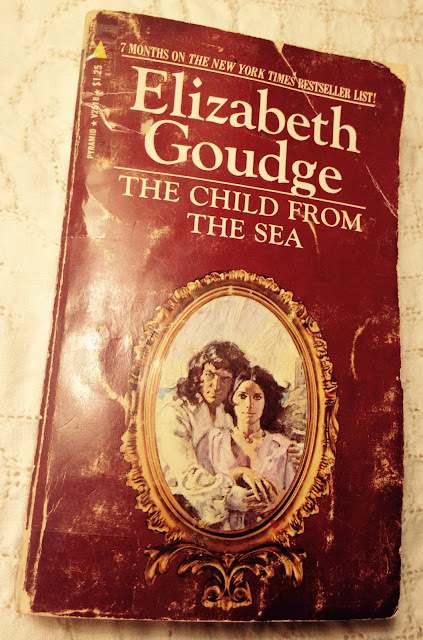 Another elusive author is Elizabeth Goudge. Funnily, I recently talked about how hard it was to come by her books second hand---and then organized a bookshelf the other day and discovered I have more of hers than I thought I did! I found The Child From the Sea (1971) at Trolley Line Books---but was disappointed to realize I already have a copy! I'm thinking of saving it aside for a friend. Leah---do you have this? I'm excited to share a few other recent gifts and finds with you all. 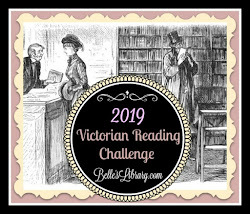 But I think I'll stop here and actually read! I'm currently on Hester by Paula Reed. It's a continuation of The Scarlet Letter, picking up at Dimmesdale's death and the subsequent leaving of Hester and Pearl. I'm enjoying it so far so be watching for a review!